In this day and age full of fast, instant, processed food, keeping healthy just keeps getting more difficult, unless you have a lot of time and money to spare. Good thing there are still a few shops that want to make the world a better place by providing better food options, including the famous submarine sandwich shop, Subway. 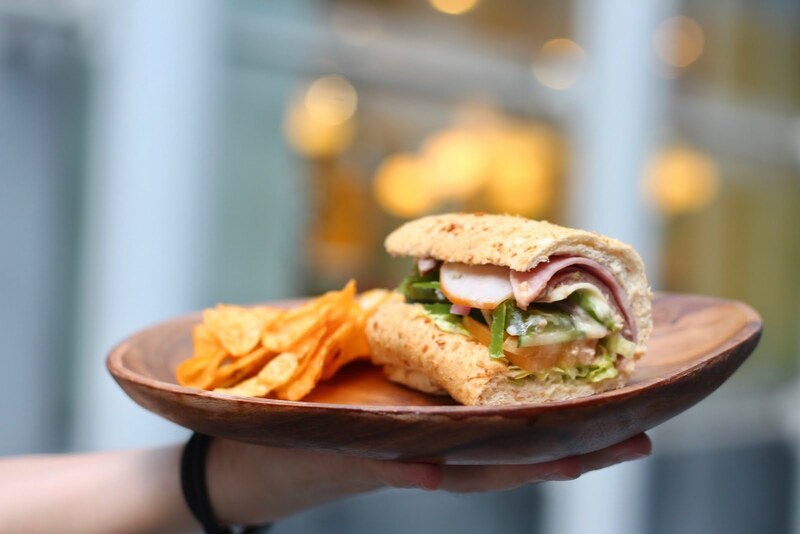 Subway is silently dominating the fast food chain market, being one of the largest and fastest growing franchises all over the world. 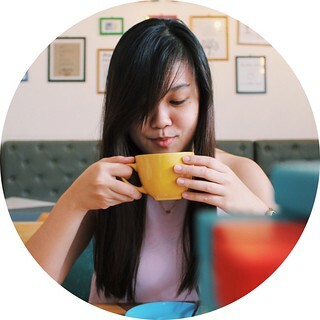 What makes it stand out from other fast food chains is it offers quick, nutritious, and fresh made-to-order sandwiches for everyone to enjoy without the guilt. And there's an even bigger news! 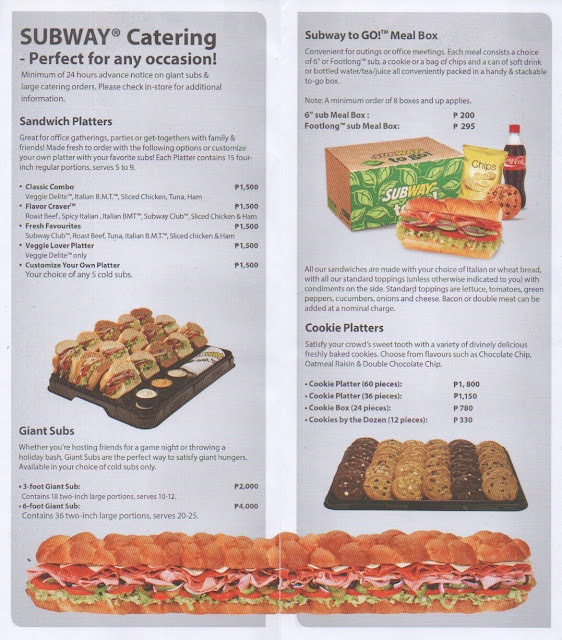 With Subway's party platters, you can now make sure that you're not only being conscious about what you eat, but also what your friends, family, guests, or whoever you might think of sharing your sandwiches (and cookies) with eat. 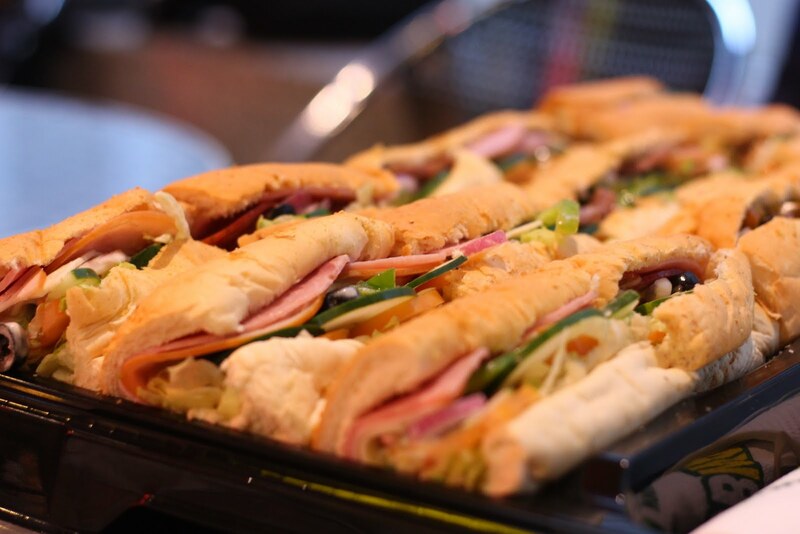 There are 5 sandwich platter combinations to choose from, each one having 5 flavors of subs. 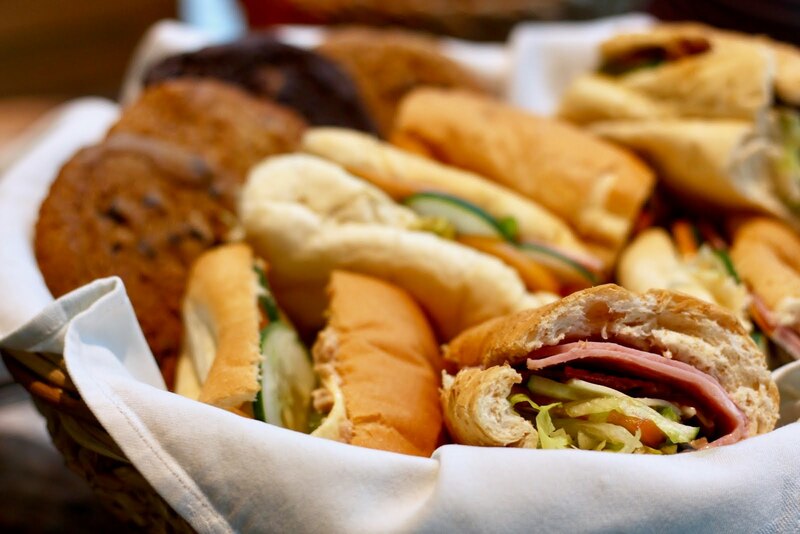 The 5th platter is a customize you own platter, in which you can choose what 5 subs you'd like on your tray, making sure you get what you want best. 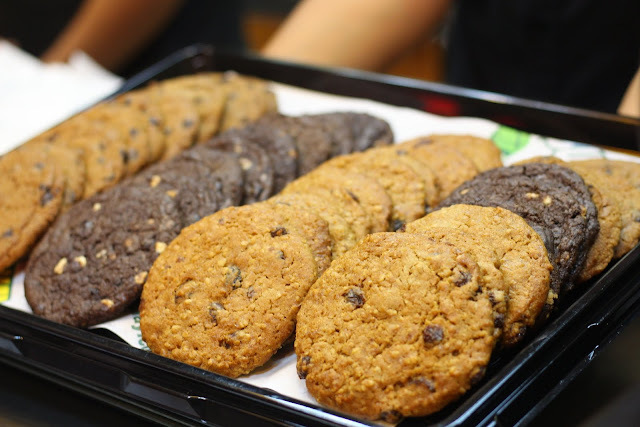 Subway also offers cookie platters from 12-60 pieces. Flavors to choose from are the oatmeal cookie, chocolate chip cookie, and the double chocolate chip cookie. I wasn't able to taste a lot of subs, but I did like what I tried, and that was the tuna. And I honestly can't say what else I would want to try, since I really have a lot in mind. The cookies all smelled incredibly inviting, and were all so soft and moist. My personal favorite: the oatmeal raisin cookie. I was also have the full sandwich experience, as I was able to put together my own sandwich. You can now shy away from all the trouble of cooking for your next family outing, or from ordering the same party platters for your office meeting with Subway's party platters! But wait, THERE'S MORE! Subway will be having a Buy One Get One promo this September 29! Buy one sub + drink and get a free sub! Available in all Subway branches in the Philippines.